Congratulations to everyone in Years 5 and 6 for producing such a wonderful sporting spectacle on Wednesday afternoon. 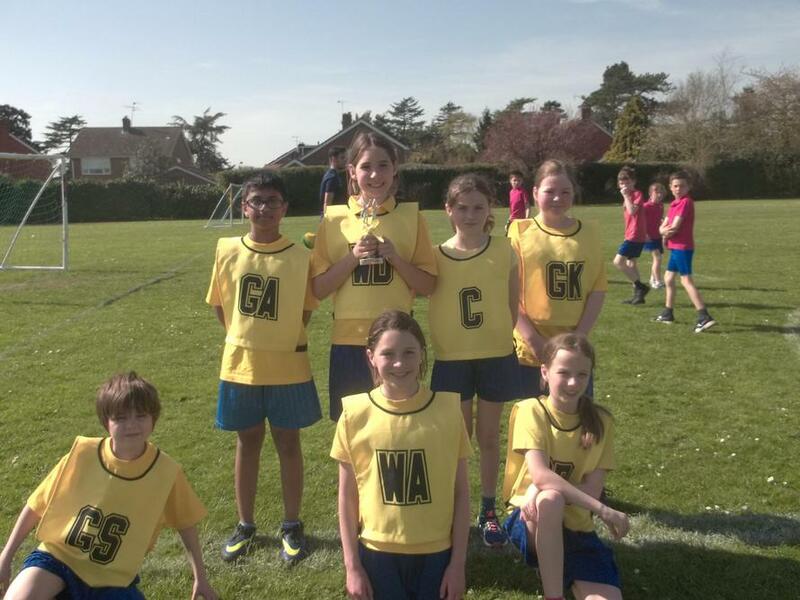 The house football and netball tournaments were played in glorious sunshine with boys and girls enjoying both sports. 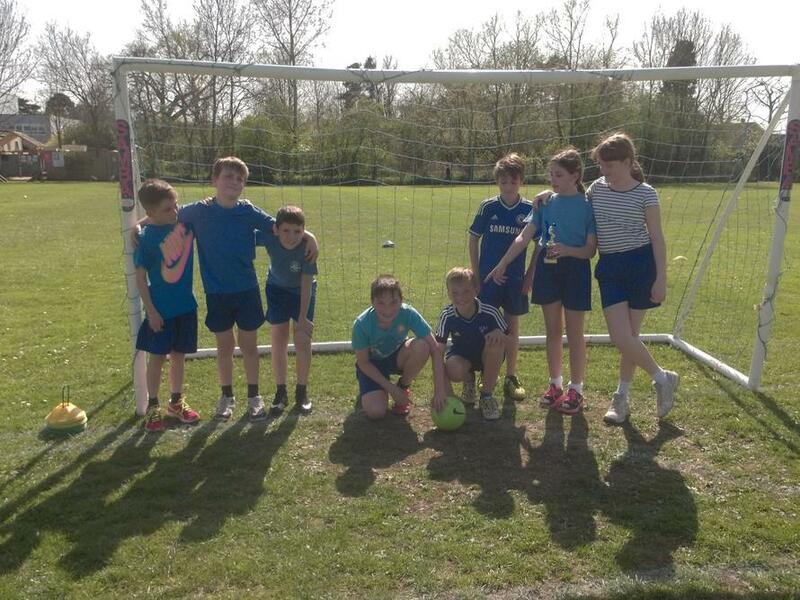 There were goals aplenty, a total of 37 on the football pitches and 23 on the netball courts. The effort, enthusiasm and sporting behaviour of all the players was outstanding. We are Inclusive, Nobody is Neglected, Everybody is Respected and Supported. The fair play award was presented to Fire House football team.